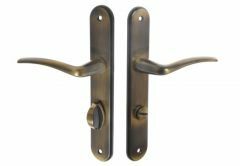 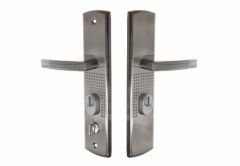 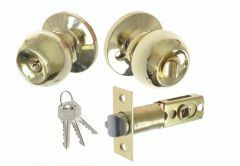 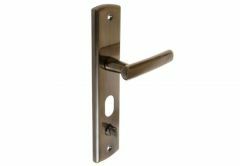 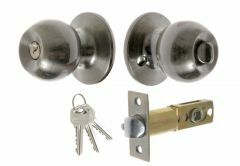 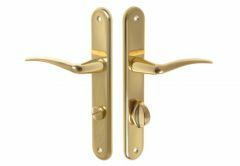 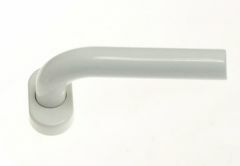 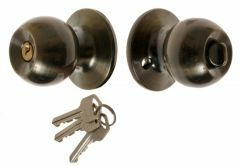 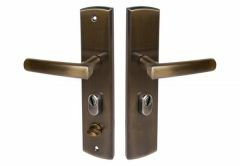 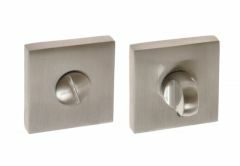 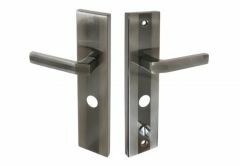 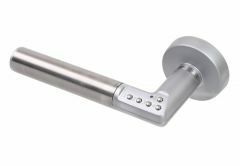 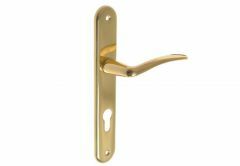 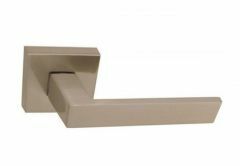 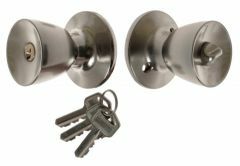 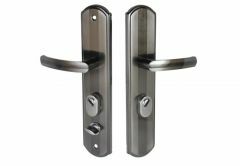 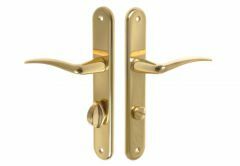 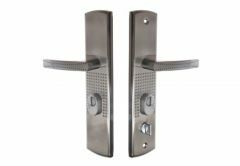 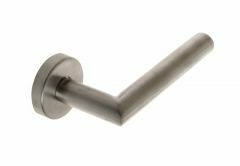 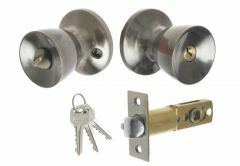 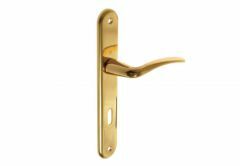 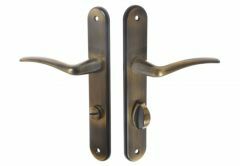 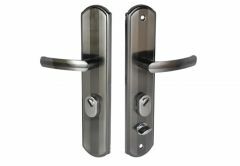 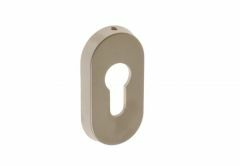 The extensive assortment of our store allowed us to create a group of door handles that included products from companies such as Hoppe and Gerda. 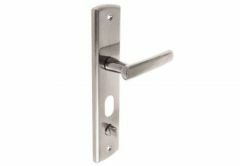 Attractive prices and interesting, unconventional solutions affect the representativeness of the articles we recommend. 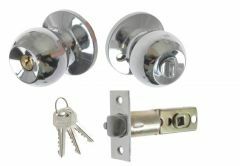 If you are interested in purchasing, welcome to our shop, and if you have any questions, please contact our advisors!